Ion Sancho is a name well-known in the world of elections, and election security. 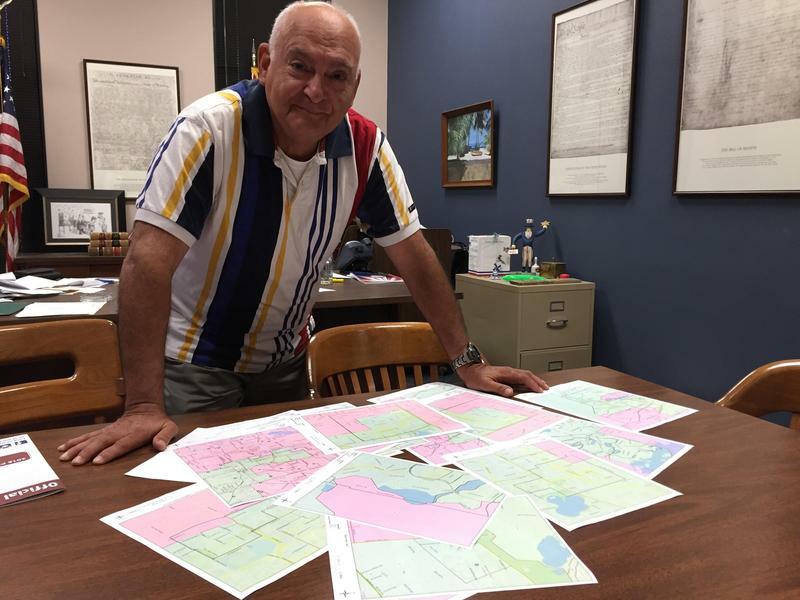 He recently retired after spending 28 years as the Supervisor of Elections in Leon County, that’s the county that includes the state capitol Tallahassee. During the 2000 presidential recount, Sancho was chosen to lead the Florida hand count in Miami-Dade County, which the U.S. Supreme Court stopped just as it began. In 2005, Sancho invited a group of election integrity advocates and white hat hackers to try to hack a Diebold electronic voting machine, which they successfully did -- that turned out to be the focus of an HBO documentary called Hacking Democracy which was nominated for an emmy in 2006. Sancho got a lot of flack for that move, including all three major election vendors in the U.S. refusing to sell him voting machines. But his actions did get the security of electronic voting machines on the radar of election officials -- and there were a lot of them, as local election officials bought new electronic machines with funds provided by the 2002 Help America Vote Act. Sancho has remained a vocal advocate for more secure and transparent voting systems, even in retirement. We’ve brought him on to get his take on the current state of election integrity in the U.S.